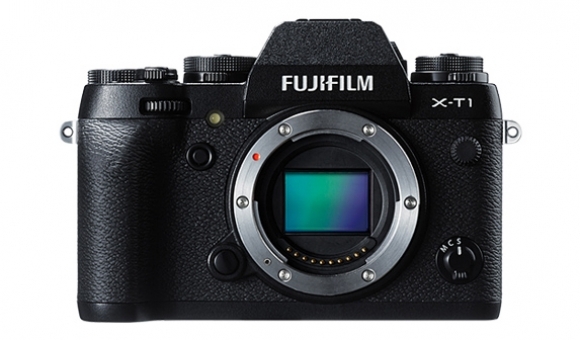 A month ago I posted an article regarding my impression of the Fujifilm X-T1 as a viable camera for music photographers, so some of you are probably going to think “why he’s doing a second review on the same camera?”. Well, since I got that camera in my hands, I had two questions in my mind. The first one was to know if that camera could potentially replace my DSLR for live music photography, and the second was to see how this camera is good for general shooting, so that’s why I want to make two articles, because the first one was specifically driven by the first question, if that was a good camera for music photographers, a very specific field of use, while this article I’m going to show if this camera is a good camera for the average Joe. Big September is one of the fastest raising band in Ireland, and a couple of months ago I had the chance to photograph these five lads from Bray for an interview for the magazine The Thin Air. 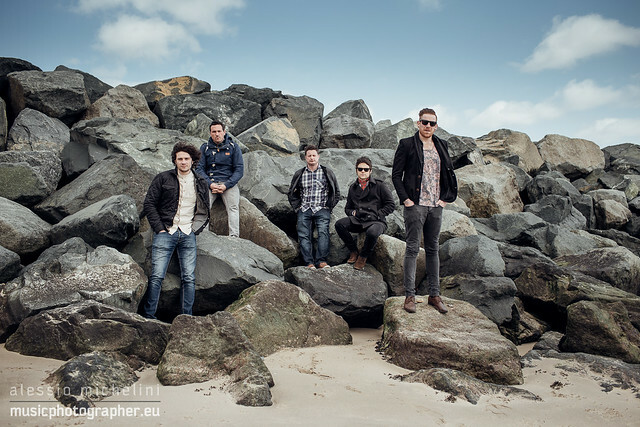 And after a few emails with the band we decided to do the photo shoot in their hometown, in part because it was logically better as it's easier for me to get there than bring 5 people plus manager up here in Dublin, and in part because I prefer to link the band with their environment when I can, I didn't want to put just a pretty background behind the guys, but I wanted to link the band with the backdrop, and this gave me the opportunity to take some shot in a place I didn't know, which it might be risky sometimes as you mind end up going around to find the right place, but on the other side it gives you some variance from the usual Dublin places. Anyway, the shots turned out well in my opinion and down here I posted some of the best, but you can always see the full set right here. Histogram is the best tool to understand if a photo is correctly exposed or not, but often is the most ignored tool by photographers or aspiring photographers. Yeah, in most of the cases you can see with your eyes if the photo is well exposed or not, but the histogram can tell you quickly if there's something wrong that you might have missed on a quick glance. And there are situations where you can't simply trust what you see on the screen of your camera, for example on a very sunny day in summer, where is quite difficult to see perfectly on the screen. In this video by John Greengo made for CreativeLive it simply explains how to read the histograms you can find in any DSLR or MILC. Canon USA made this video to explain simple tips about maintanance, cleaning and system checks we should always do to our camera(s). Doing these tasks will help you to keep your lenses and sensor clean longer, and to keep your gear in the best conditions. Some of these might sound trivial, but they are essential, and many photographers I know keep forgetting these simple checks. I'm not a videographer, and I don't see myself starting anytime soon, but that's a very simple yet a very effective video, created by Filme von Draussen, that shows you some simple basics of how to create quality videos. It doesn't show you insane tips, but how to create the concept for a video and the basics of how to shoot it. And while the title of the video is How to Make a Mountain Bike Film, I think you can copy and paste the idea for almost anything you want to shoot.